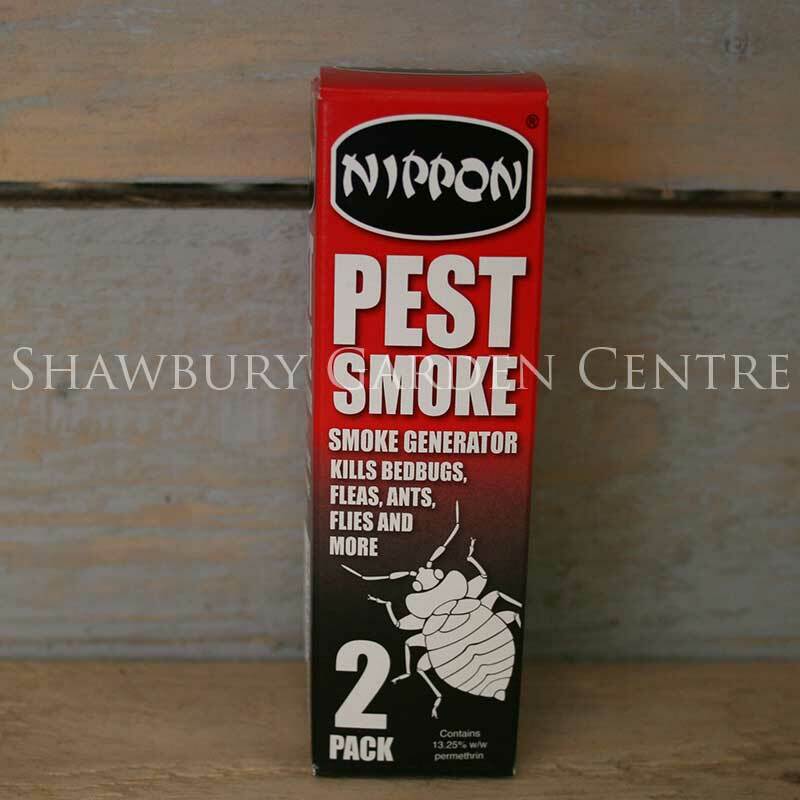 New Nippon Pest Smoke: 2 pack - kills bedbugs, cockroaches, weevils and flying insects. 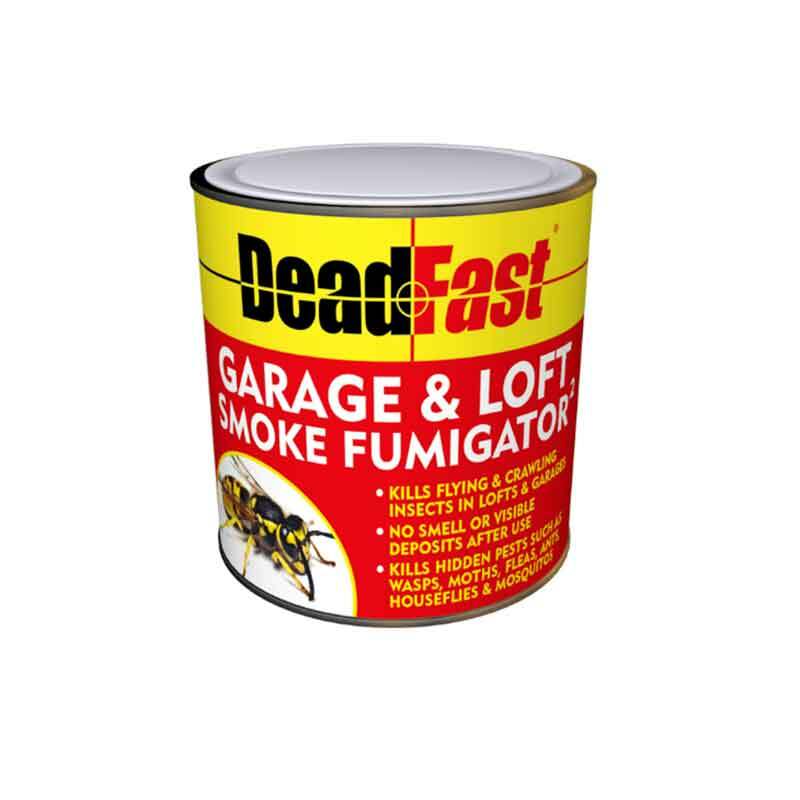 Smoke generator containing 13.25% w/w permethrin to fumigate against insect infestations. If you would like further information about Nippon Pest Smoke Fumigator: Kills Bedbugs, Fleas, Ants & Flies, please contact our garden centre at Shawbury just outside Shrewsbury in Shropshire, by calling 01939 251315 or emailing.